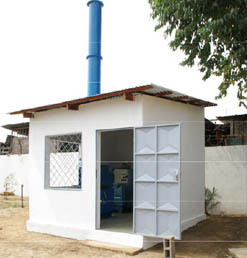 Waste incineration technology sprouted in the late 1800s. 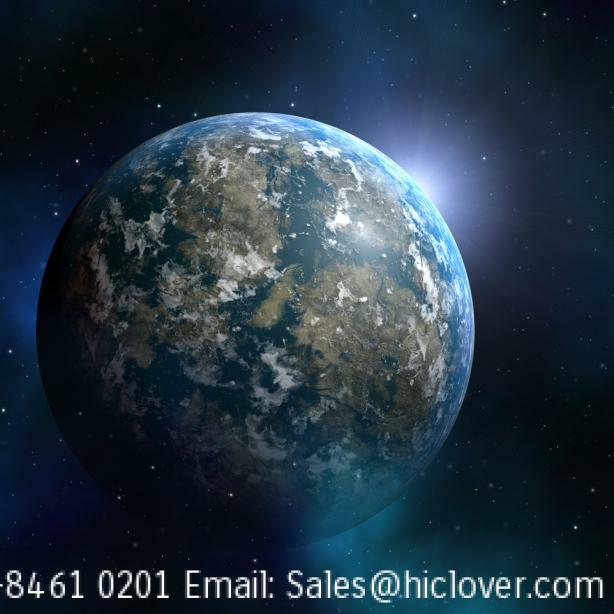 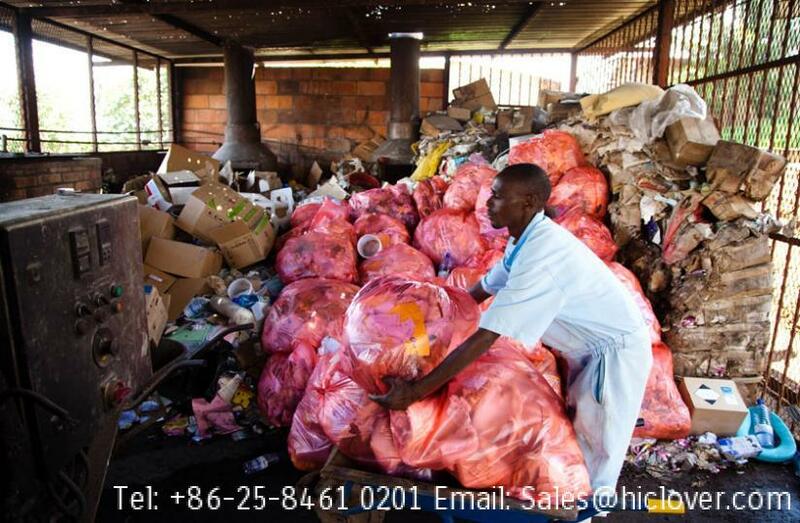 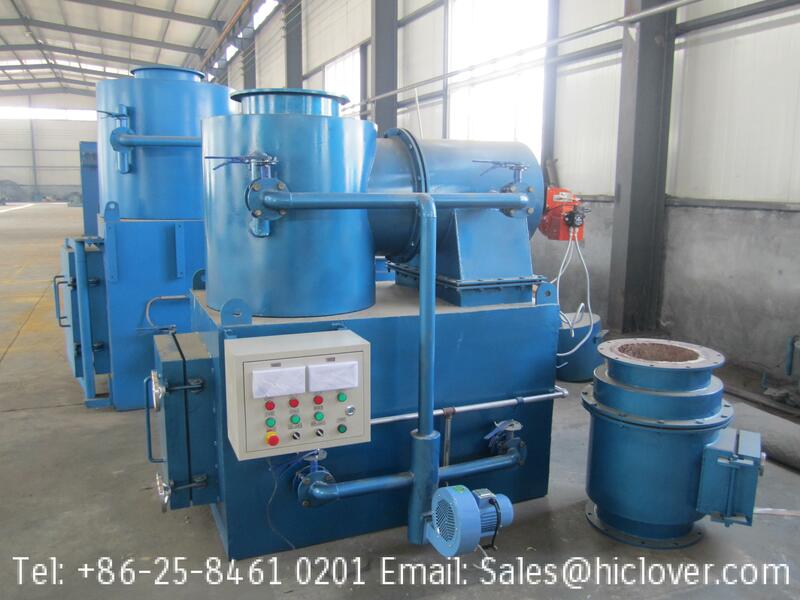 Since the 20th century, with the development of greatly improved and incineration of municipal waste production, waste incineration has become in many countries to develop waste treatment technology. 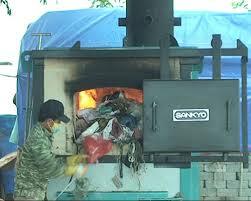 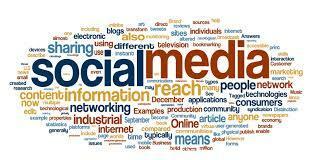 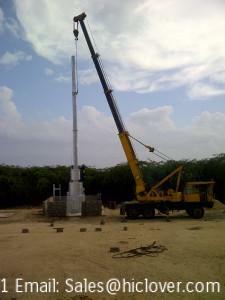 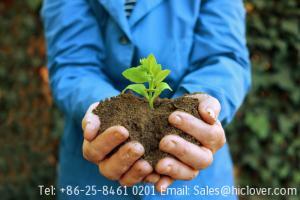 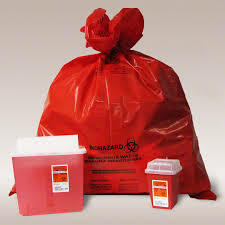 Garbage incinerator waste incineration is the core technology. 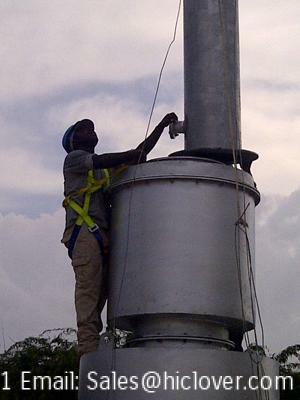 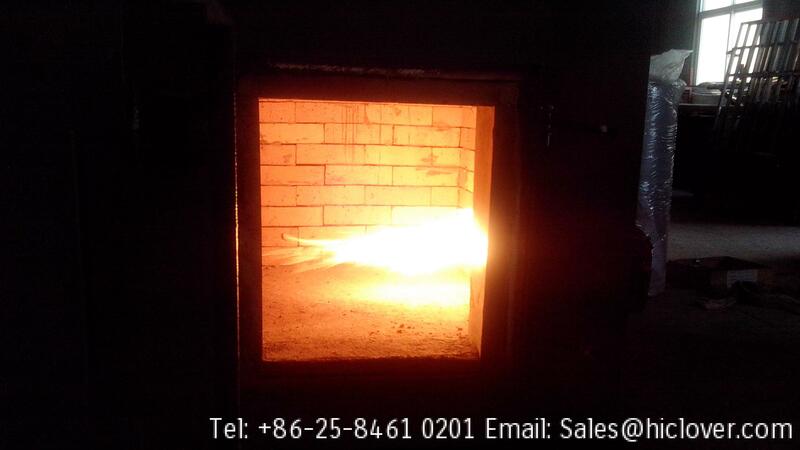 Early incinerators by coal-fired boiler manufacturing factory, does not apply to municipal solid waste combustion. 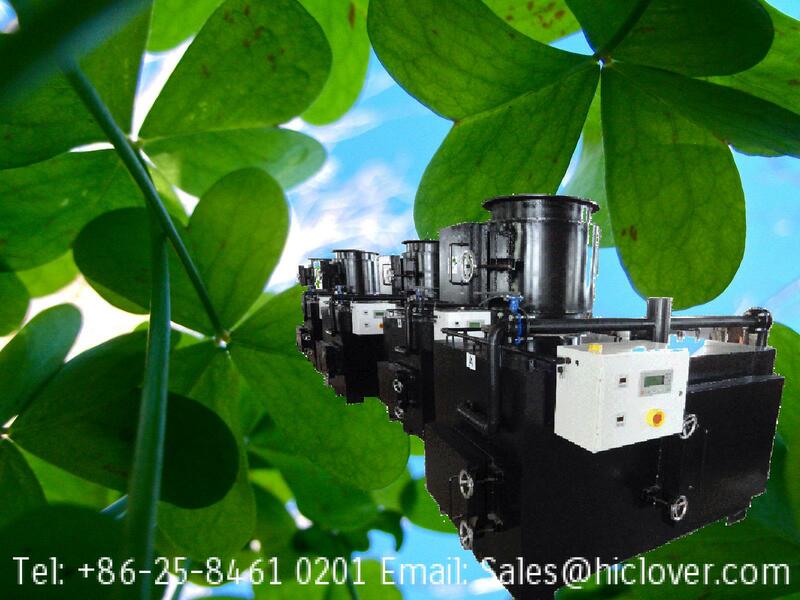 With the development of waste incineration process, the waste incinerator technology has matured, the world of various types of waste incinerators reached over 200 kinds, but a wide range of applications, with typical incinerator technology there are four main categories, namely mechanical furnace row incinerator technology, fluidized bed incinerator technology, rotary kiln incinerator technology and pyrolysis and gasification incinerator technologies. 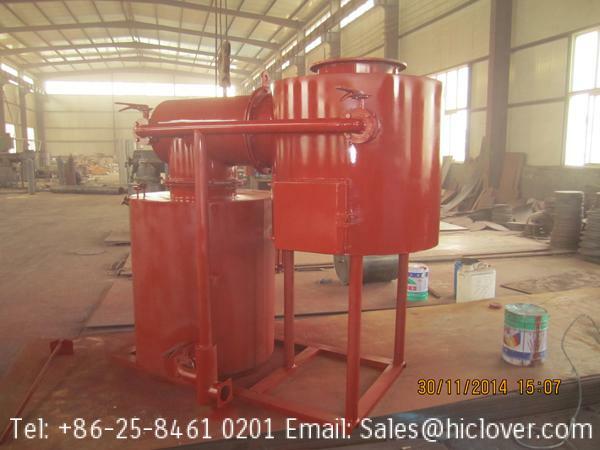 At present, China’s incineration plant construction appropriate to adopt more mature mechanical grate incinerator. 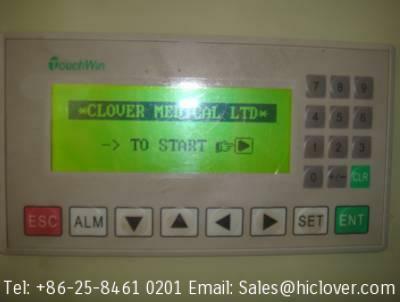 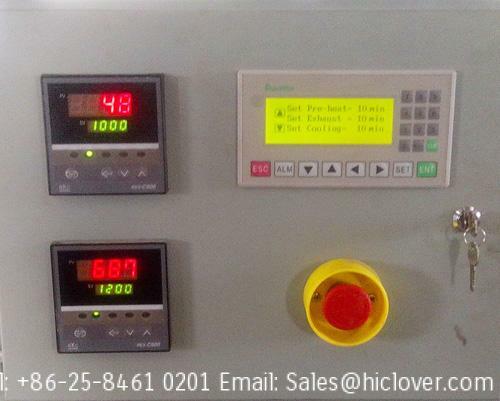 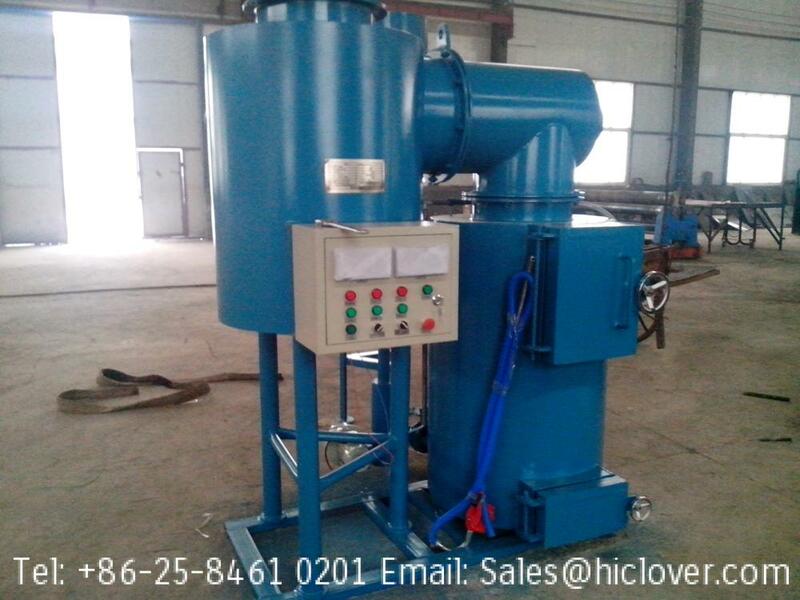 In a perfect situation pretreatment system it can also be used a fluidized bed incinerator technology. 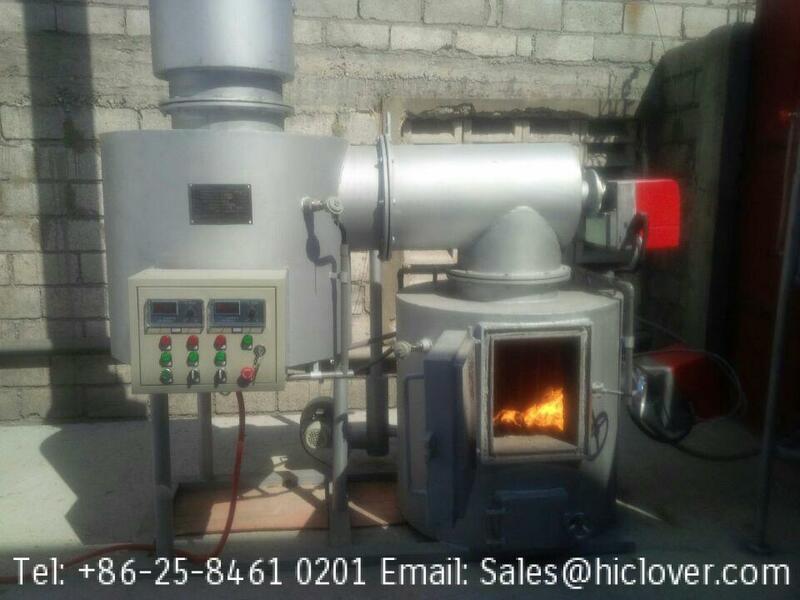 Rotary and pyrolysis and gasification incinerator less technical applications, can be used as the first two technologies complement. 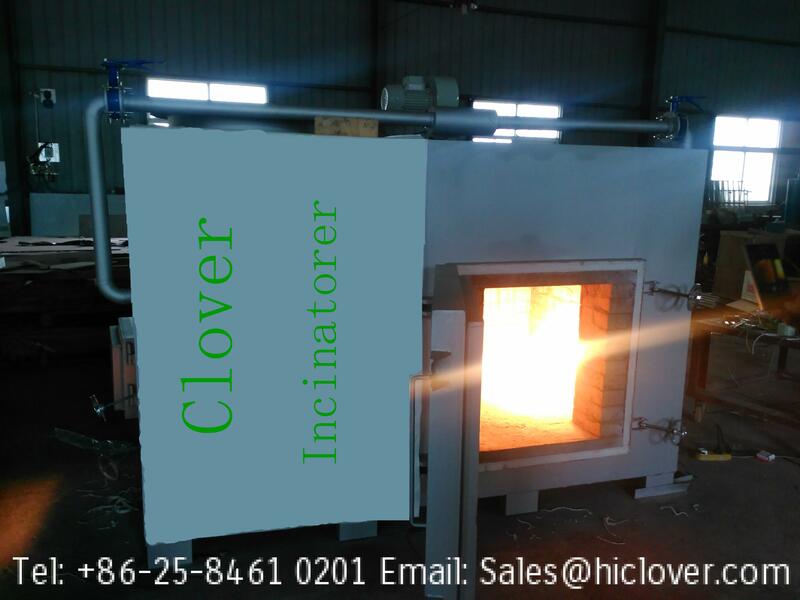 Mechanical grate incinerator garbage incinerator type of early development, through long-term development, the technology has been maturing, high reliability, is currently leading products on the market garbage incinerator. 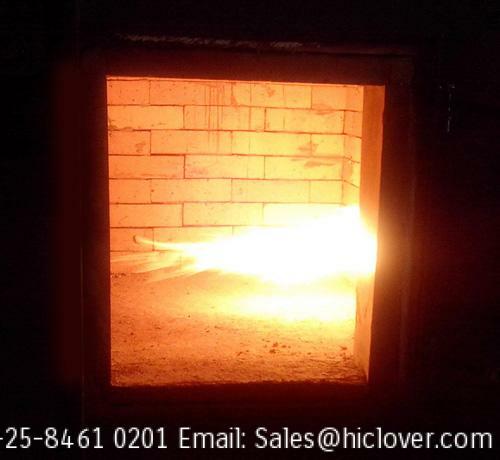 Mechanical grate incinerator grate structure and movement based on different ways of diverse types, but roughly the same combustion principle, refuse on the grate were stratified combustion, after drying, combustion, post-burn ash discharge of the furnace. 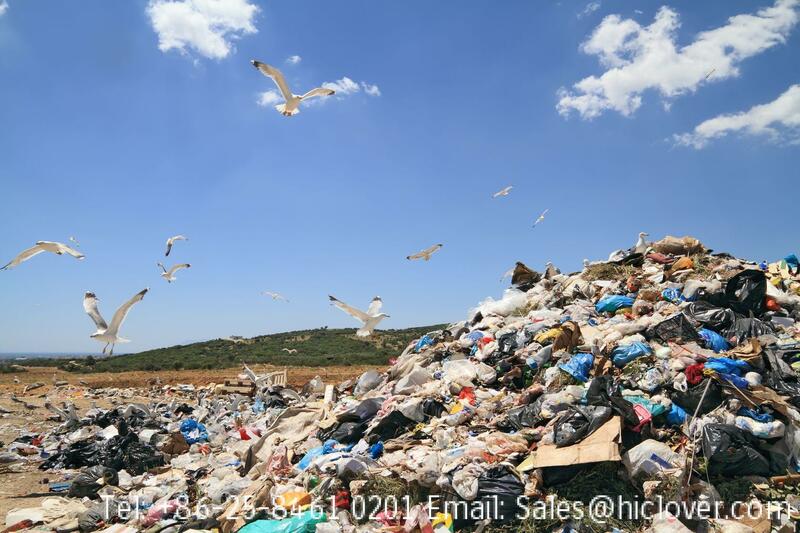 Grate will adopt a variety of different ways to make the material layer of garbage continue to be loose and make full contact with the air of garbage, so as to achieve ideal combustion. 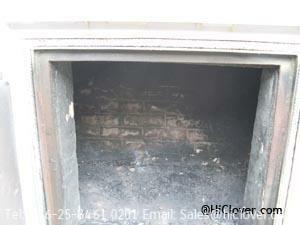 Garbage grate combustion air is fed from the bottom, depending on the garbage calorific value and moisture into the air grate may be hot or cold. 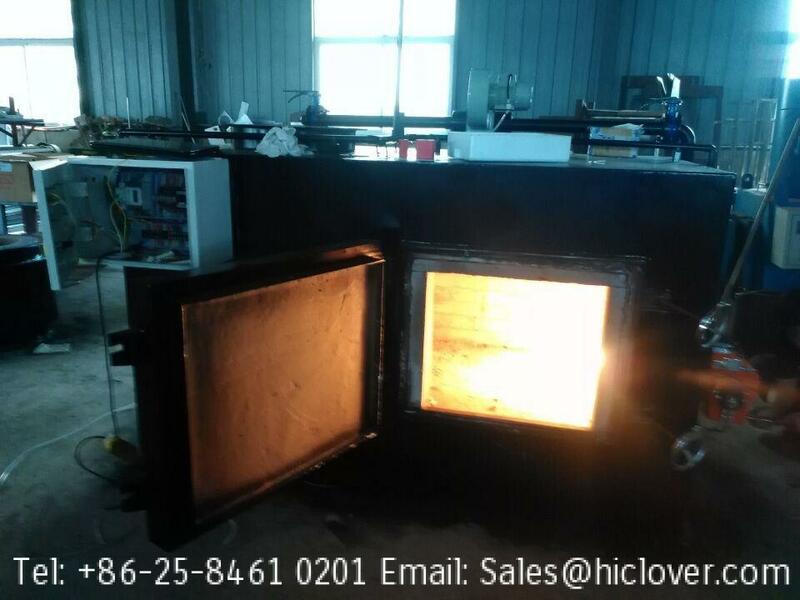 At present, in the form of mechanical grate incinerators include cis push grate furnace, reverse push grate, reciprocating grate furnace and turning rolling grate. 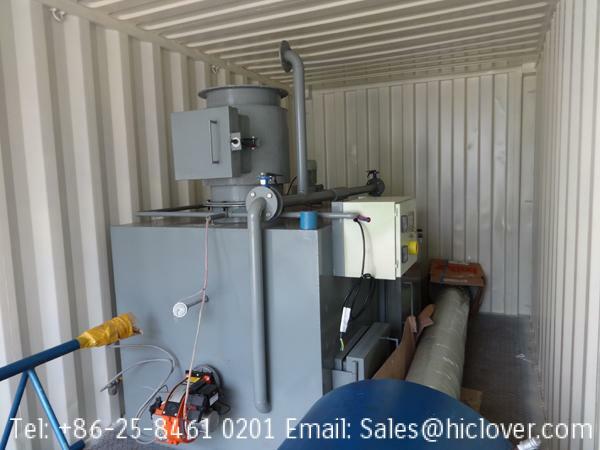 Low mechanical grate incinerator for garbage pretreatment requirements, the garbage calorific value of wide application, easy operation and maintenance. 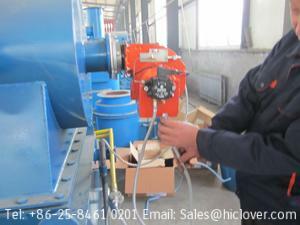 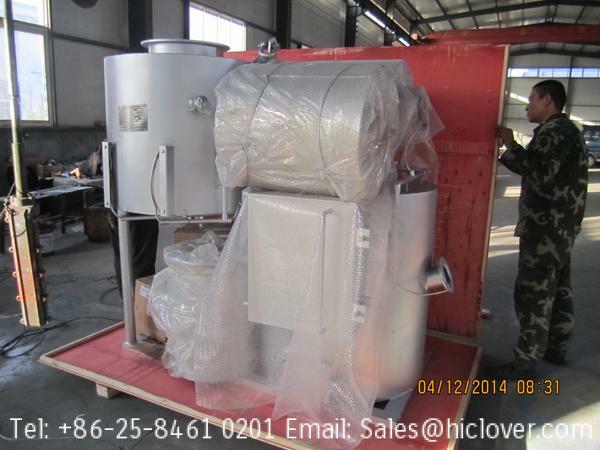 In addition, a single mechanical furnace processing capacity is large, especially for large-scale garbage treatment. 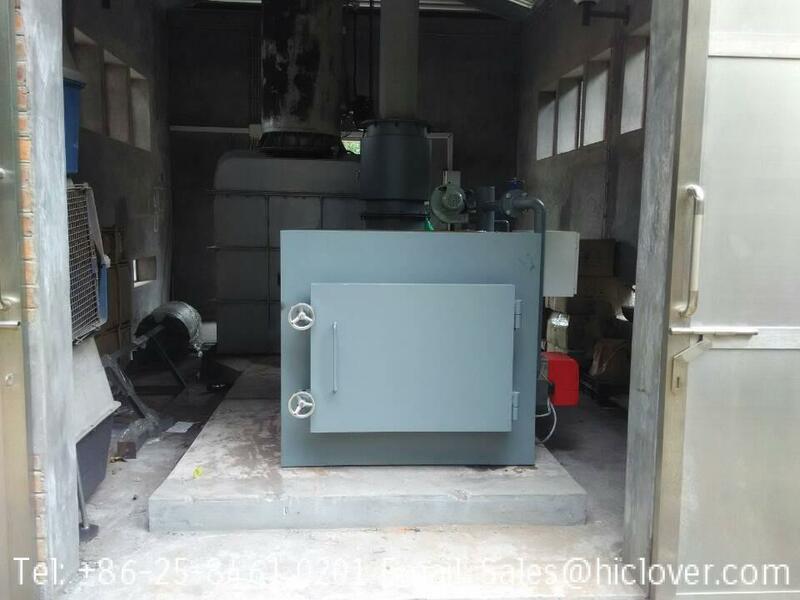 But the mechanical grate incinerator complex mechanical structure, grate material requirements and processing high precision, high cost and maintenance costs. 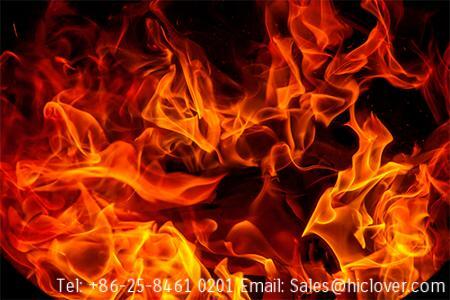 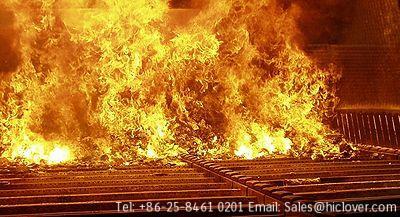 Fluidized bed incinerator technology is a mature technology, which mainly depends on the material of the fluidized bed furnace temperature heat capacity, strong mixing and heat transfer effect, so that rapid warming garbage into the furnace of fire, the formation of the entire bed within the homogeneous combustion. 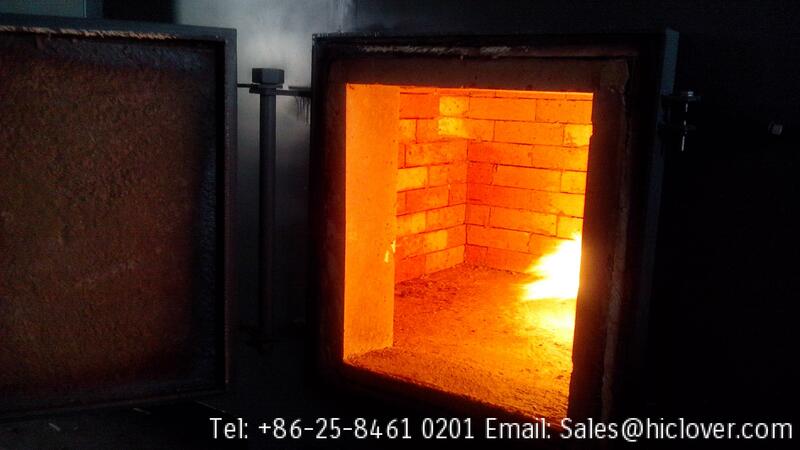 Fluidized bed incinerator technology is the use of fluidized garbage incineration in the furnace a large number of quartz sand as a heat carrier, garbage burning in the furnace suspended. 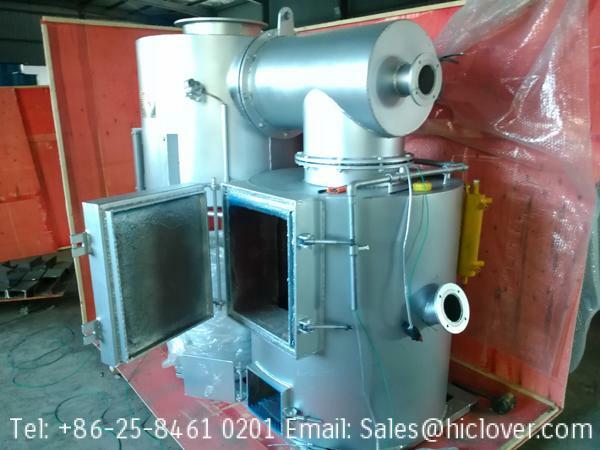 Fluidized bed incinerator for garbage, there are strict pre-requirements, must be broken into smaller particle size garbage before being burned into the furnace, resulting in high energy consumption and preprocessing strictly odor control requirements. 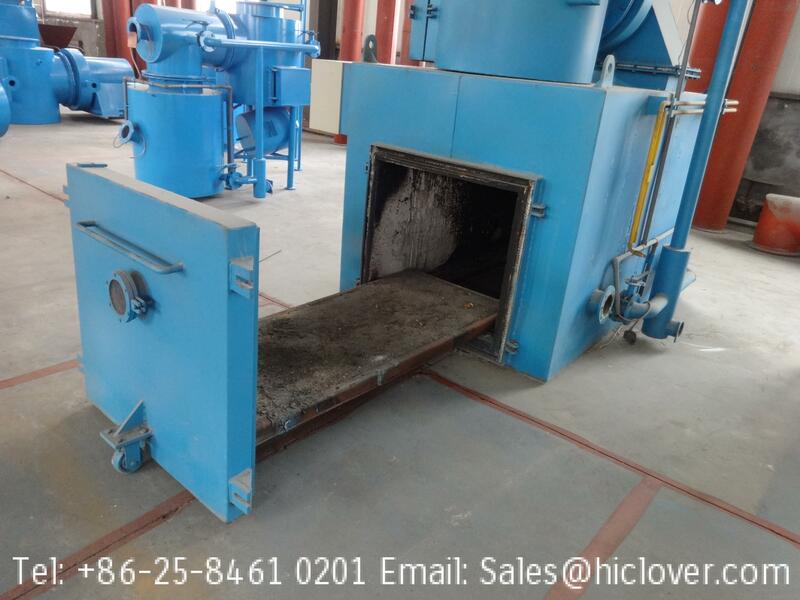 Fluidized bed incinerator waste and bed material in a fluidized state, badly worn, maintenance more frequently, annual operating time than mechanical grate short. 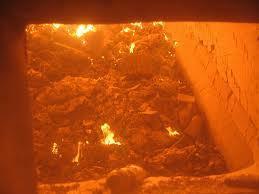 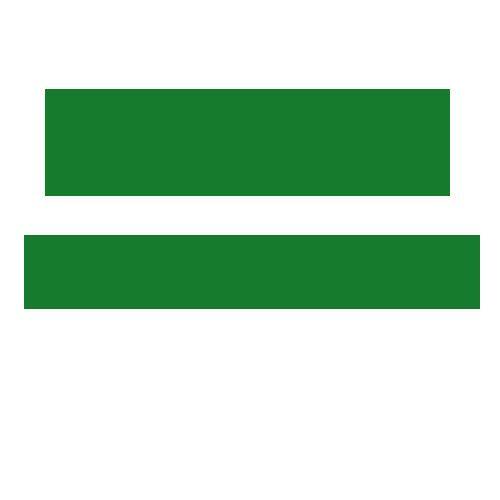 In addition, due to lower current domestic garbage calorific value, difficult individual combustion, co-firing coal need. 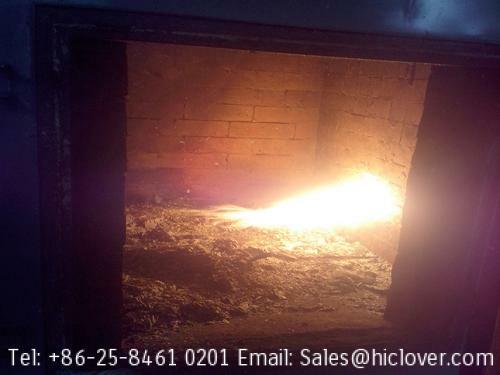 Advantages of fluidized bed incinerator, due to garbage after crushing to burn fast burn rate, start and stop the furnace and convenient, the general discharge of unburned material released outside were about 1%, is the lowest in several ways of. 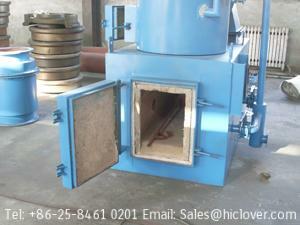 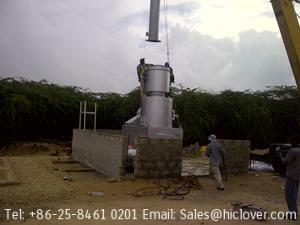 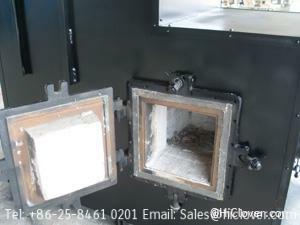 In addition, the fluidized bed incinerator structure is relatively simple, low cost. 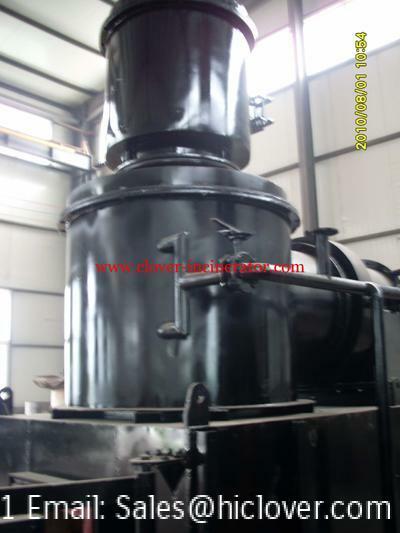 Rotary kiln incinerator furnace or water to use firebrick fireplace wall cylindrical roller. 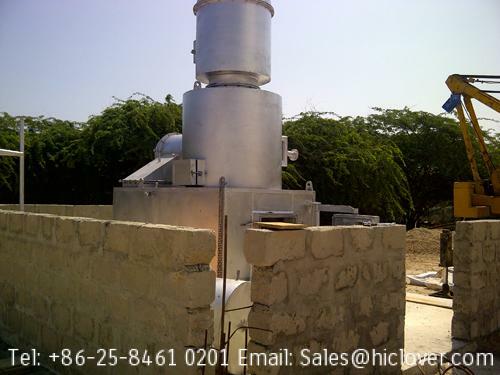 It is rotated by the furnace as a whole, so that the garbage uniformly mixed and inclined along the inclination angle end state of the mobile churn. 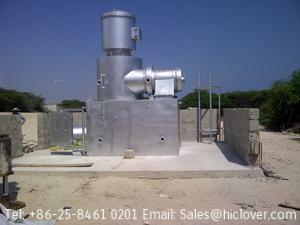 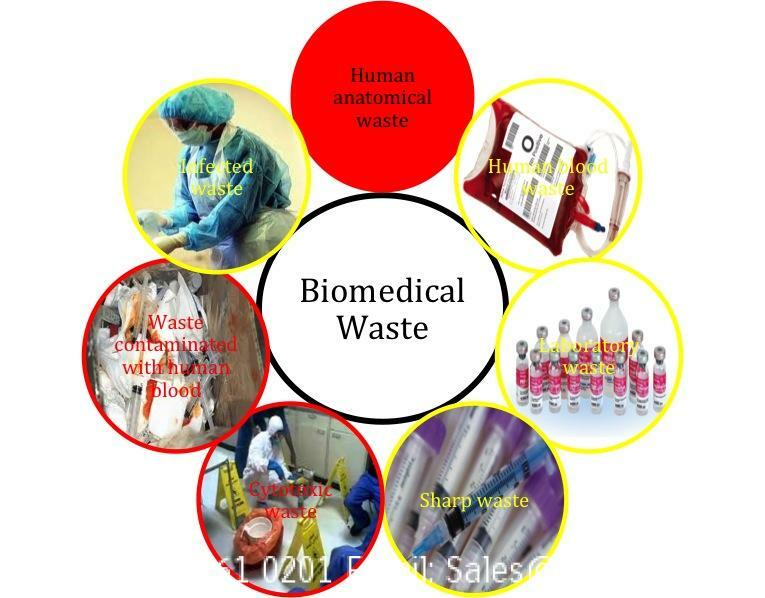 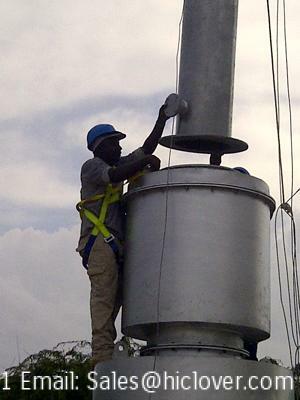 In order to achieve complete incineration of garbage, generally equipped with secondary combustion chamber. 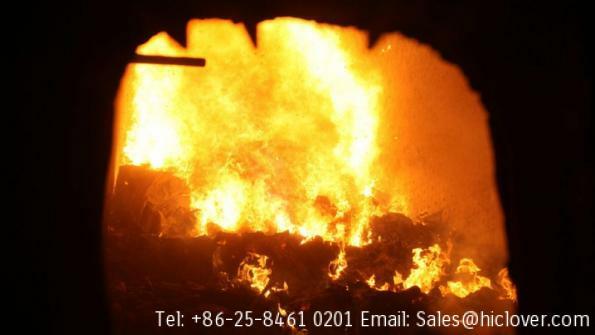 When burning garbage, supplied by the upper rotary kiln, rotary drum slowly, so that the garbage constantly flipped to move gradually dry garbage, burn, burn, and then discharged to the slagging device. 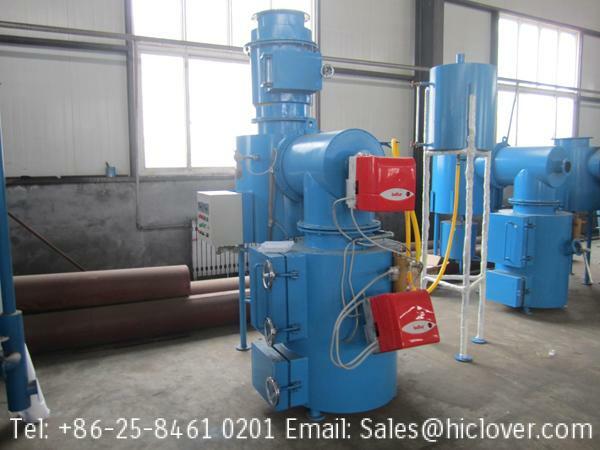 Adjust the speed of the rotary kiln, it can affect the garbage in the kiln residence time, and to exert a strong mechanical collision of garbage in hot air and excess oxygen, combustible materials and corruption can be very low slag content. 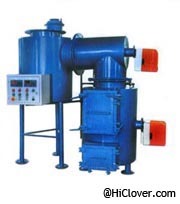 The main disadvantage of this technique is not the amount of waste, fly ash handling difficult, difficult to control the combustion in the current application is less waste incineration. 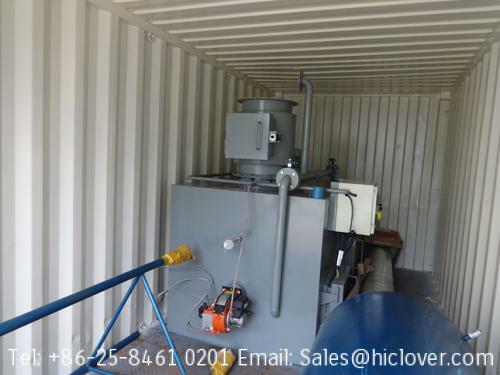 Pyrolysis and gasification incinerator technology was first used in North America to get this incinerator in Canada called the CAO (Controlled Air Oxidation), it means that the control of air oxidation, in developed countries there are a small number of applications. 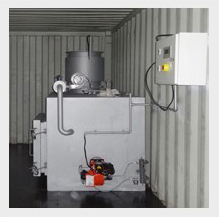 Pyrolysis and gasification incinerator has two combustion chambers, two of the combustion chamber by controlling the supply air flow and temperature to achieve complete combustion and pyrolysis and gasification. 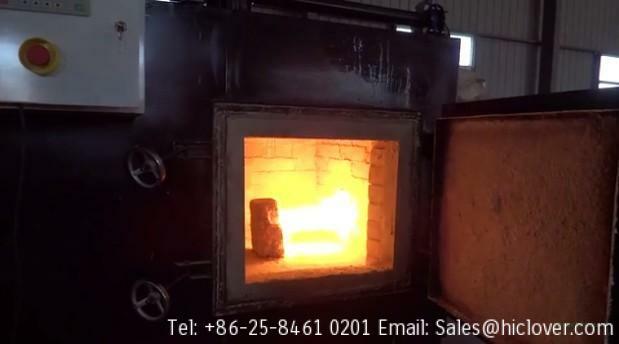 In the first combustion air supply amount is a 70% -80% of the theoretical amount of air, the temperature control at 600-800 ° C, only allow some solid waste combustion, relying on its solid waste combustion heat so the rest is broken down into a combustible gas; the second fuel room for air volume of 130% -200% of the required amount, the temperature control at about 1000 ° C, the residence time of two seconds, so that the combustible gas combustion, toxic gases completely decomposed, achieve sound. 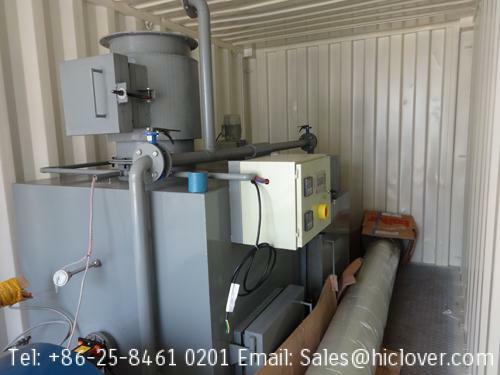 Pyrolysis and gasification incinerator can effectively inhibit the generation of dioxin, the disadvantage is smaller waste disposal, system complexity, higher operating costs.